“Scientific truth” alone is not enough to sway public opinion. We must not stand by in silence while fossil-fuel climate change deniers confuse the public and dissuade our policy makers from taking the urgent actions needed to fight global warming. Join me in the climate war – for the sake of future generations and the planet. Inspiration for this zany quiz came from the brilliant Matthew Inman, The Oatmeal. Wikimedia: Governor Rick Perry of Texas photo by Gage Skidmore, June 2011. Wikimedia: Sarah Palin photo by Therealbs, 2008. Assorted istockphotos: dinosaur, snake, wasp, zebra. Video clip shown is an excerpt from the 5 minute Fox News interview on 06/29/09:Sen. Inhofe On Global Warming: ‘This Thing Is Phony’ Sen. Inhofe (R-OK) repeats his claim that global warming is a hoax and calls for a criminal investigation into the EPA. I have enjoyed [not!] some very intense moments of challenging a denialist who happens to be an oil company executive. He gets very excited at times but he is never stuck for want of a whole whack of technical data – such as reasons why the coal-fired power plants simply HAVE to keep running until 2060 – so they “can run out their useful lives” he says. Gee, what about the useful lives of entire species? Living things cannot be re-built eh, extinctions means gone, bye bye to that genetic strain. I don’t bother pushing him too hard – a wise saying is that “nobody changes their mind during an argument” and so I end our “discussion” when his anger starts to show. His anger is not because I am getting through to him, it is because he is being challenged at all – I have learned a lot about the minds of our “Elites and Corporate Ruling Class” – they cannot tolerate dissent. Sorry, this is getting long, but I just want to add that I have seen how the oilpeople will pass reading material to their peers, they sign them and make a big deal out of it, but in the end THAT IS ALL THEY READ!! – stuff from other denialists. No wonder he didn’t seem to know that CO2 causes ocean acidification [all he could say was “well it would be a lot worse if we had not reduced our acidic emissions in the 1980s” – which has little to do with the CO2-ocean acidity, from what I can tell]. This is awesome. You are a true hero. 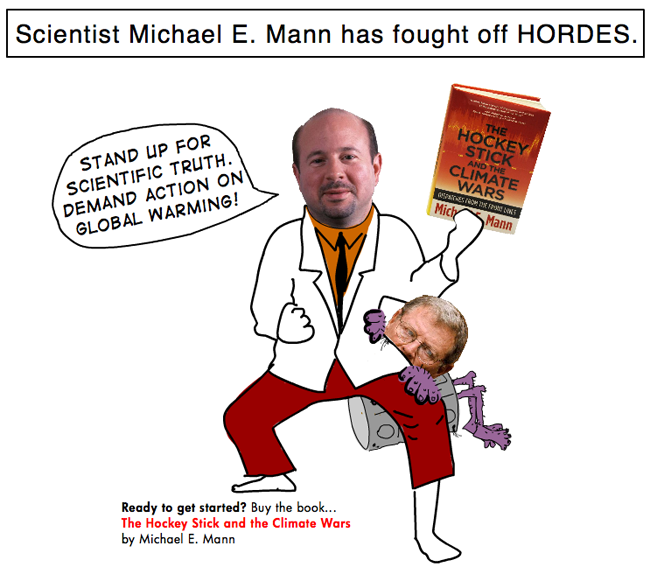 It is not easy or pleasant standing up to Climate Denialists. Thank you Franke for doing this work. It’s terrible to hear the Canadian government has been taken over by extremists. Thanks for fighting back Franke!